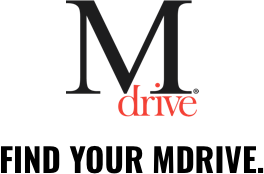 Home » Which Mdrive Are You? Read a few reviews after friend recommended it. After several weeks of using Mdrive Elite during my training. I agree with the reviews, this is the best product I've tried in years. It for sure improved my endurance and strength. Highly recommend. My go to product before long training rides. It's so hard to find a company much less a product you can trust. BELIEVE ME, I've wasted my money on every other product out there. For me Mdrive lives up to the claims. Look no further. You will get your moneys worth here.